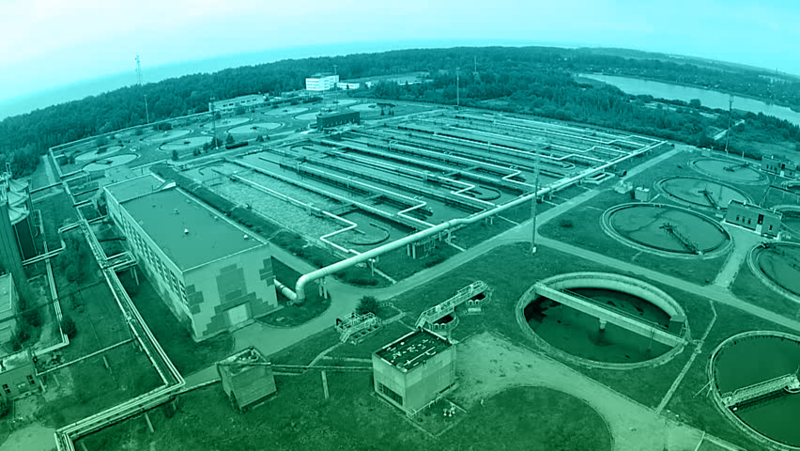 Inovair designs and manufactures modern high efficiency, compact, integrally geared centrifugal blower (compressor) packages engineered for wastewater, pneumatic conveying, aircraft deicing, high inlet temperature applications, recycled-material manufacturing and other applications. 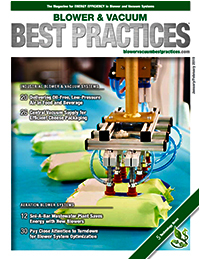 Leading the way in technology with best in class efficiency at a substantially lower cost relative to other centrifugal blower technologies, Inovair turbo blowers offer results in proven energy savings of 10-35% over rotary lobe PD blowers (roots blowers), and a 20-40 degree reduction in discharge temperature, preserving product integrity. Our rugged and innovative IO Series yields significant operational savings resulting in quick paybacks, frequently under two years. 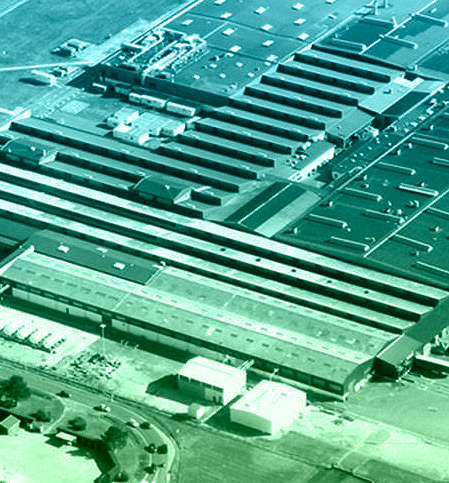 All our products are compact in size since the increased efficiency allows for the use of smaller, industry-standard motors. The innovative design of Inovair’s IO Series has the blower mounted directly above the motor, resulting in a footprint measuring 34” X 40”. With Inovair’s turbo blower efficiency, a 50-125 HP motor can replace PD blowers (roots blowers) using a 75 to 175 HP motor. Pulsation-free low noise (75-85 dBA) sound profiles improve employee safety and make for a maintenance-friendly environment adding another benefit. Historically, engineers worldwide have utilized the Greek letter “Eta” (η) as the symbol for efficiency. 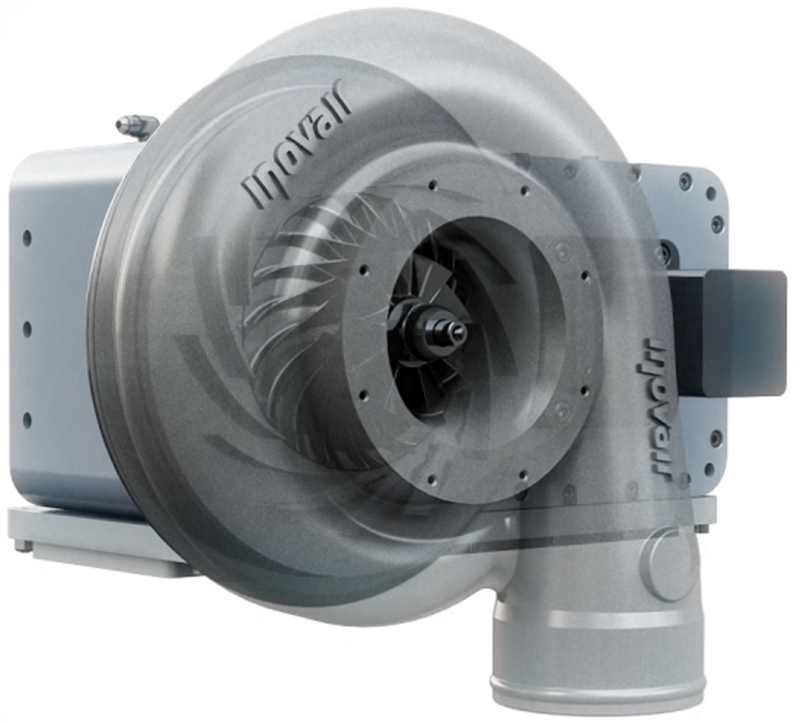 Today, Inovair brings this focus on efficiency to 24/7 industrial applications with a line of highly efficient, rugged, quiet and compact turbo blowers and centrifugal compressors. 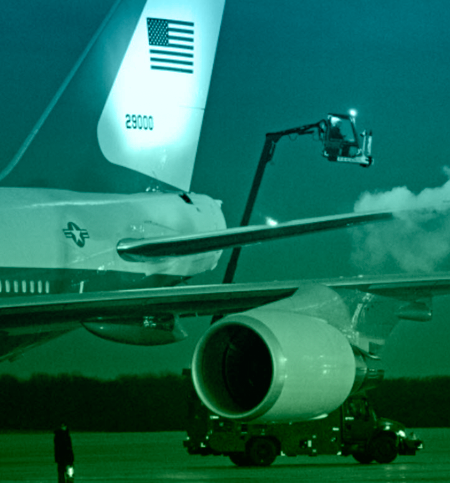 The leader in air compressors utilized in aircraft deicing operations since 1998, Inovair’s high-efficiency, high-performance centrifugal blower technology is also at work in pneumatic conveying, wastewater aeration, and high inlet temperature applications, as well as in recycled-material manufacturing. All of us at Inovair are excited about the opportunity to earn your business with our innovative, efficient, and cost-effective line of Inovair Turbo Blowers. 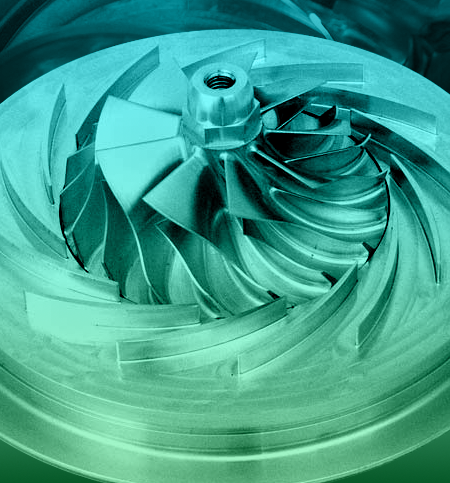 Inovair is a division of Accessible Technologies Inc., manufacturer of technologically advanced centrifugal blowers (compressors), industrial blowers and superchargers for over 2 decades.